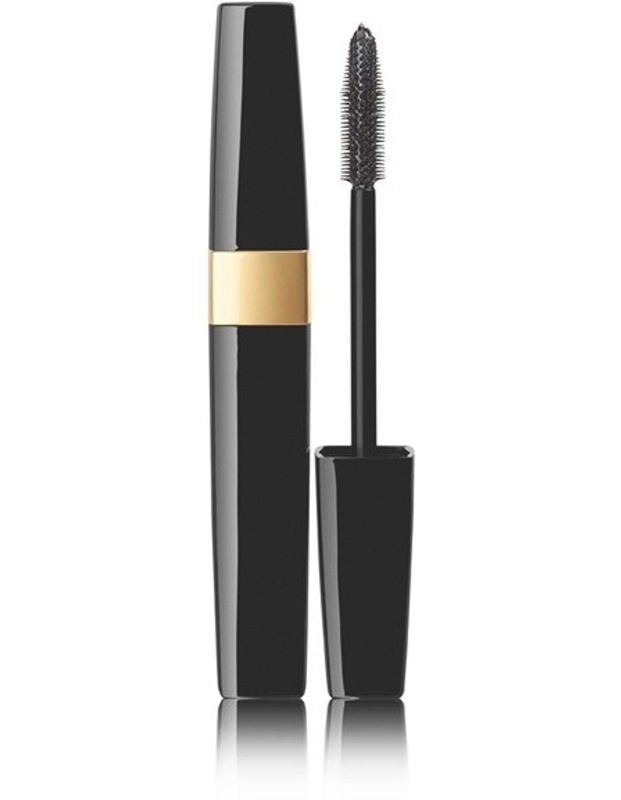 A mascara that offers an instant, natural and long-lasting 3D makeup result. Application that ensures volume, length, curl and separation of lashes. Water-resistant. The soft and flexible elastomer brush lines up ultra-thin bristles precisely adjusted for optimal cling and application. The waterproof formula resists water, humidity and sebum. It offers a 3D makeup result with no clumps in sight. Mineral waxes and a blend of polymers to offer volume, length, curl and lasting hold to lashes. Carnauba wax and beeswax for a shiny makeup result and a volumising effect. Provitamin B5 for a nourishing effect.